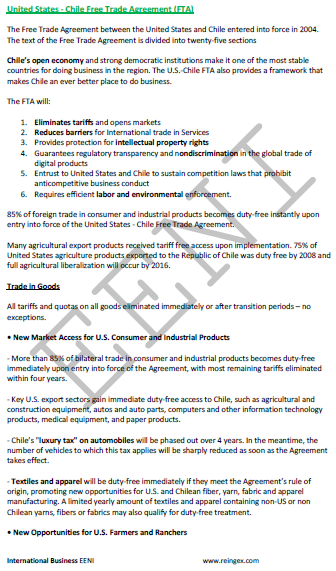 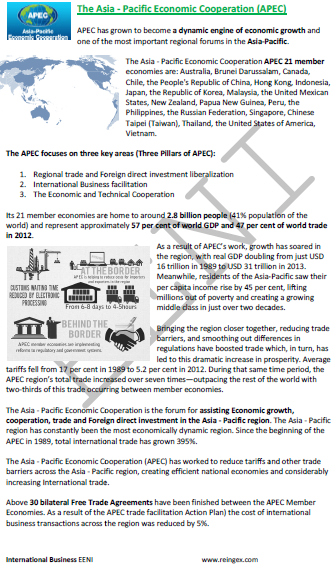 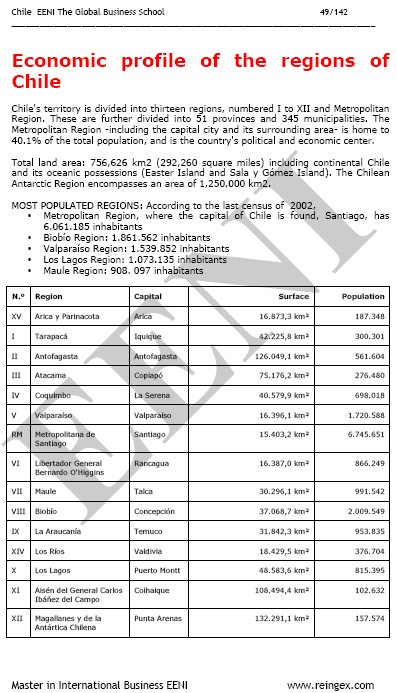 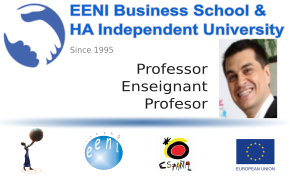 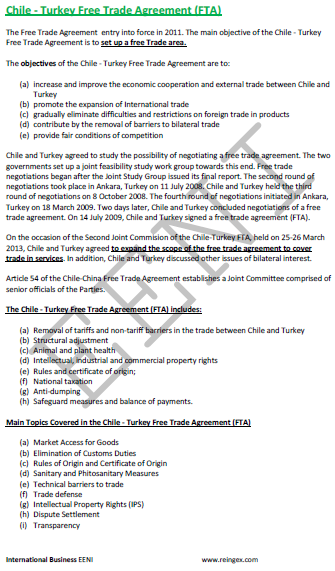 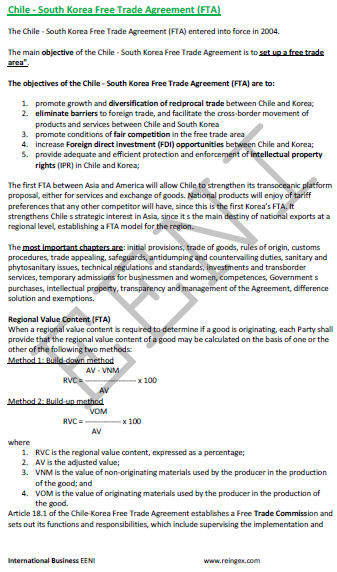 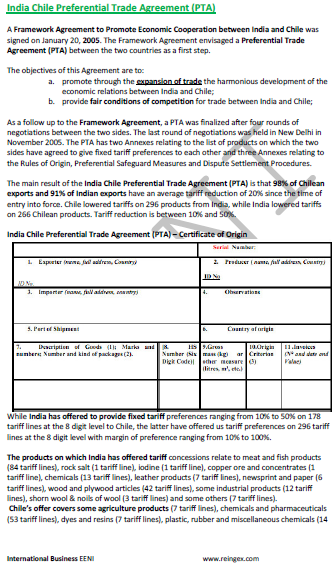 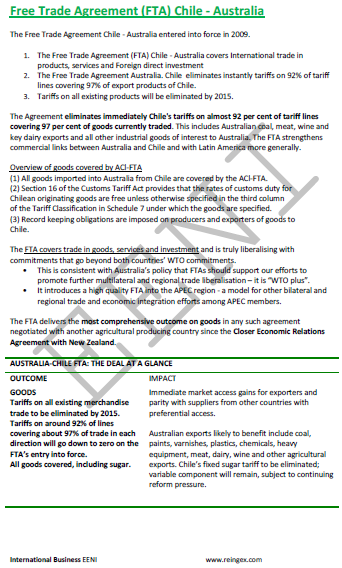 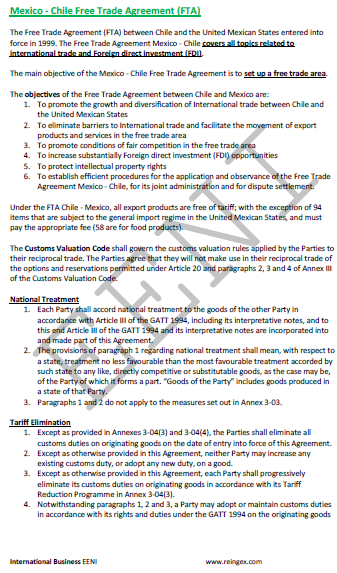 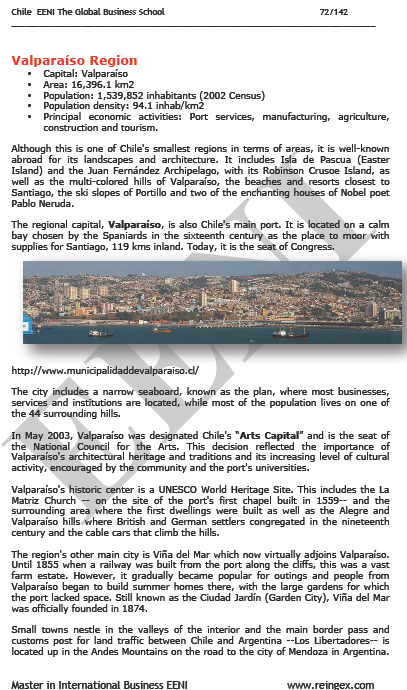 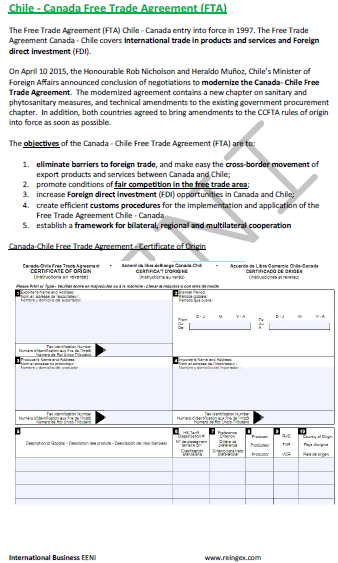 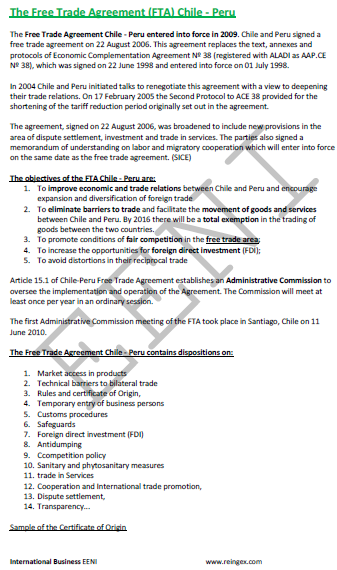 Syllabus of the Online Course (Subject): Foreign Trade and Business in Chile Santiago. 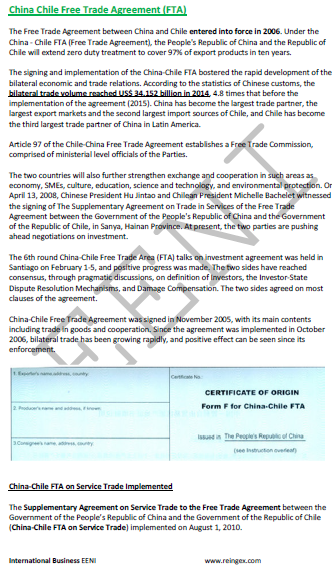 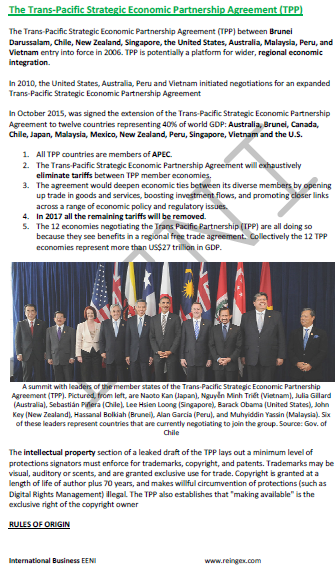 The Republic of Chile is the regional leader in Latin America, mainly due to its democratic stability that ensures an excellent environment for business and foreign direct investment (FDI). 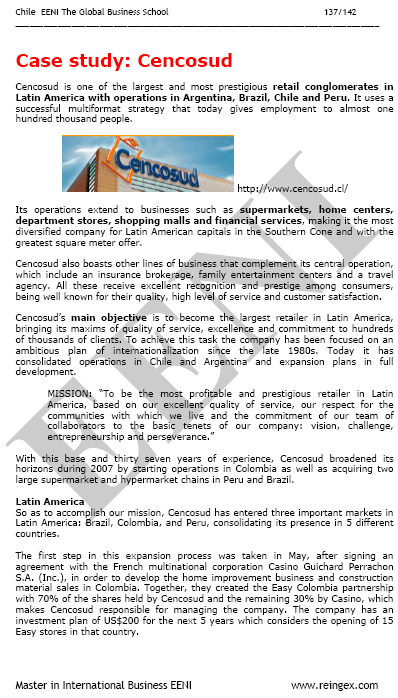 CENCOSUD is one of the largest distribution companies in Latin America, being present in Argentina, Brazil, Chile, and Peru, where the firm has developed a successful multi-strategy. 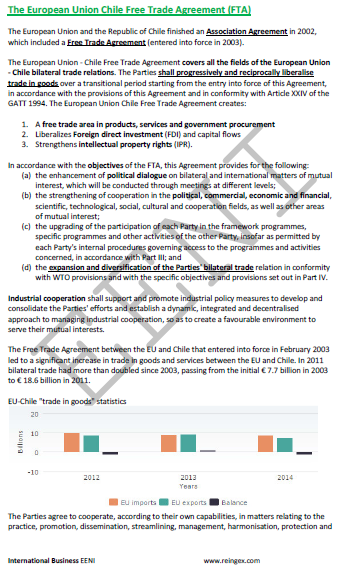 Chilean service exports have increased at a rate of 6%. 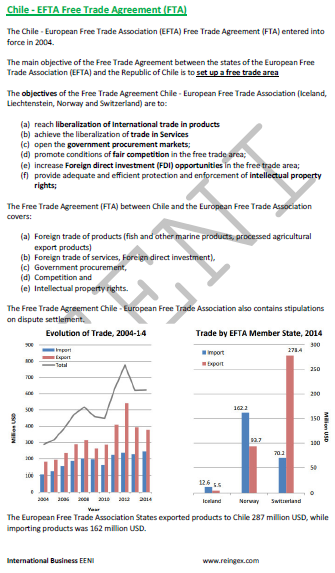 Foreign Direct Investment (FDI) in Chile.